Before reading Rene's book I had a chance to listen to a presentation he gave to motorcycle journalists at the 2011 Motorcycle show in Moncton, NB and afterwards to speak with him personally. He seemed like a regular guy who was really passionate about living life to the fullest - whatever the adventure may be. The topic of his (first) book just happened to be an epic motorcycle adventure that spanned 41 countries, 154,000 kilometers, and nearly five years of travel. I can't think of a more interesting guy to have a few beers with and chat about travel with and all he's seen. I'm sure it's a dream in many a motorcyclists' head that they'd like to leave their responsibilities behind for a while, pack up, and travel wherever you felt like with no particular schedule or place you must be. Not all of us have the guts to do it, OR the responsibilities in our lives become our priorities and we continue to dream and live vicariously through stories like Rene's. 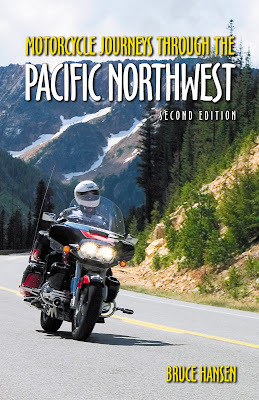 It's a dream that most motorcyclist's won't fulfill but Rene's book might be just the fuel you need to make you choose a different path for yourself, or perhaps - a detour on your path. Rene is infectiously excited about travel and adventure and talking to him gives me a similar feeling that I get from reading his book - if you choose to do it - you can. Don't let planning every detail in minutiae get in the way of DOING. Rene's trip began in February of 2003 and he came 'home' in October of 2008. You can't really plan every detail of a trip of that magnitude. You just plan many, many small trips and take whatever comes. Rene (33) calls Edmonton, Canada home but currently divides his time between there and doing guided motorcycle tours in Africa. University of Gravel Roads is Rene's first book but he's got a bit of a talent for it. The University of Gravel Roads is certainly an easy and very enjoyable read. Every page of this book is interesting! Yes, EVERY page. Really. I thoroughly enjoyed this book. It's filled with interesting details of the cultures and information about the journey Rene took. Not only is it well written but it's vividly illustrated with tons of photo's - amazing photos at that. Surely they're just a small sample of what he saw and encountered over those almost 5 years of travel. How fitting the title of the book then - The University of Gravel Roads. How did Rene come to take this trip? Was he going through a mid-life crisis and seeking meaning in his life? Was he wealthy - and therefore have the cash to fund a major trip, meals, hotels etc? Was he an expert mechanic - and have the confidence he'd be able to fix all the mechanical problems he'd experience? Rene was 33 when he embarked on the journey, so not quite at the midlife crisis stage. He worked for bicycle suspension maker RockShox and had worked his way up to a decently paying position but by no means independently wealthy. By his account it was a pretty great job that saw him riding bicycles and drinking beer and chatting with journalists from around the world a lot of the time. Hardly sounds like he felt an urgent desire to get out of the high stress corporate world. A string of events and a decision that the timing was right for a big adventure and seeds planted by a few other adventurers were all that was needed to get Rene to begin working out a basic plan. And no - he isn't an expert mechanic. In fact I asked him about his mechanical skills and he described them as being quite basic. What he did have was lots of time. Time and necessity are wonderful enablers. I'm not the only person who thinks this is a pretty good book - it won an Independent Publisher Book Award, recognizing excellence in independent publishing. 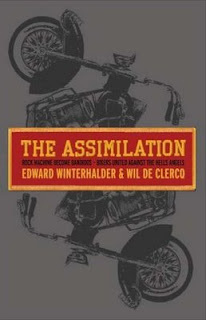 In 2011 the book won a DaVinci Eye Award for Cover Art. As of this writing this review it had to go through a second round of printing too. - The writing is easy to read, descriptive, interesting, and doesn't preach about politics or religion - there's no ethnocentrism here. - Pictures; there's lots of them. They say a picture is worth a thousand words and it's really true. You couldn't describe the things he photographed and do them complete justice. They really add to the narrative. - The maintenance schedule table (though it looks like a slight mistake might have been made around the 21,000-23,000 km mark) is quite interesting. - The tools list was informative too. University of Gravel Roads is available online via Rene's website. Who knows what's next for Rene and when I spoke with him he didn't really even know. The guided tours in Africa were going well but he said if it ended tomorrow he would be grateful for the experience and find something else to do. Support CMR by purchasing the book here AND saving yourself some money in the process! Hope you enjoy it as much as I did! 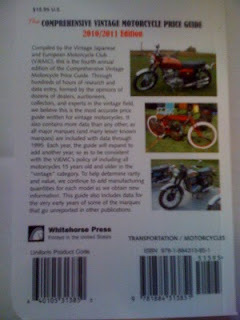 An easy and great gift for that motorcycle enthusiast on your holiday shopping list. 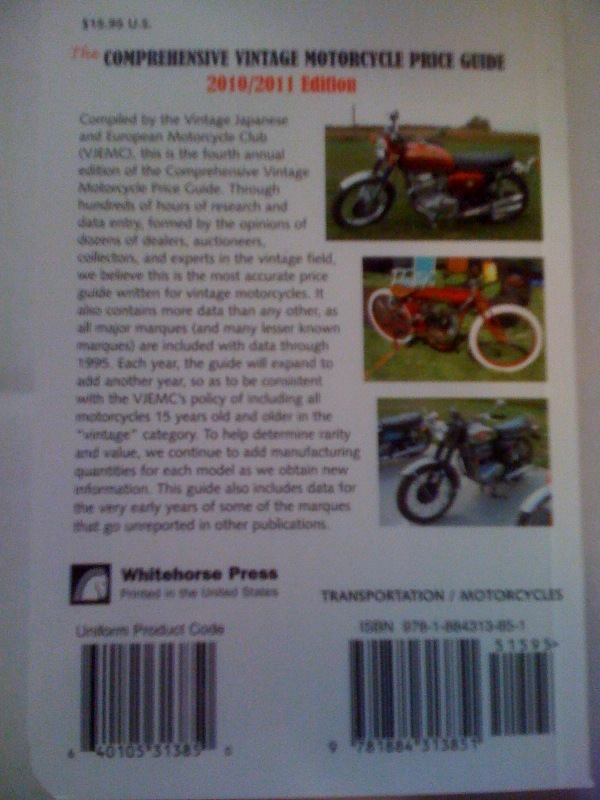 Check out some books that get the Canadian Motorcycle Rider stamp of approval. Sure to make somebody on your shopping list happy! The book includes extensive color-photography and illustrations that help you clearly visualize the concepts and techniques. It's one thing to read how a technique is performed and another to see it being performed so that you know exactly what it 'should' look like. The companion DVD is a fantastic feature that's included with the book - I know I'll be referring to it again. I want to stress that the DVD alone is worth the price of the book. 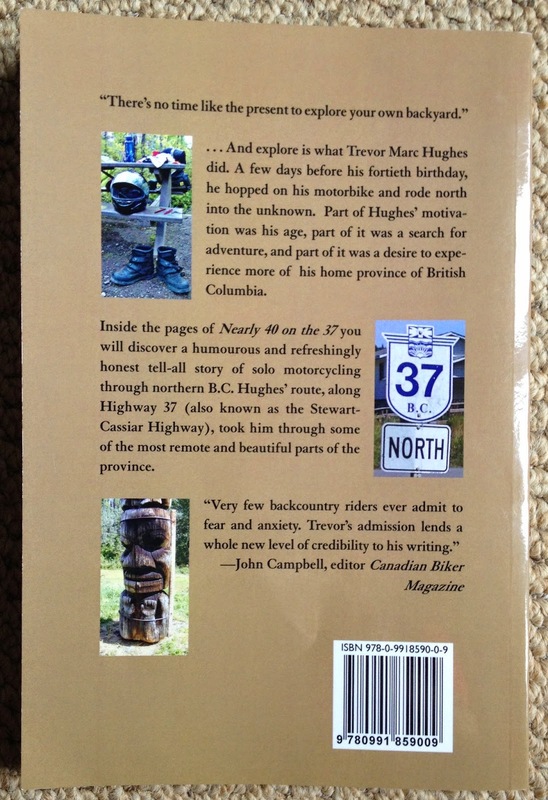 This book is written by Lawrence Hacking; first Canadian to finish the Dakar on two wheels. And at the age of 46 no less! This year he's trying to be the first Canadian to finish the race on four wheels, racing in a specially prepared truck. I'm a huge fan of the Dakar and have been since I can remember but even if you're not you'll still enjoy this book and be amazed at the preparation that a successful Dakar journey takes - not to mention a handy dose of luck. Be sure to pick up a copy of this book which will give you a fantastic insight into what it takes to be a competitor in the Dakar. This book is definitely one you should have on your bookshelf. Any motorcyclist would be intrigued by the story of Erik Buell and his 26 years of struggle to make motorcycles better and faster. 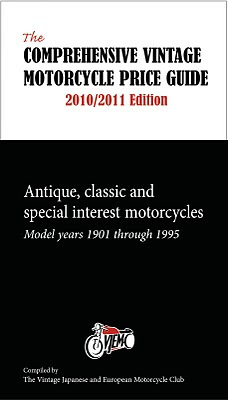 During the course of those 26 years he introduced some technologies that are now commonplace in motorcycle design. The final chapter of this book was written when the future of Buell was looking better than ever - Harley Davidson shutting the company down wasn't even in their thoughts. Maybe this book will become a collectors item. This book will make you wish you'd bought Buell, and if you own one already, it'll give you an even better understanding of the man behind the machines. 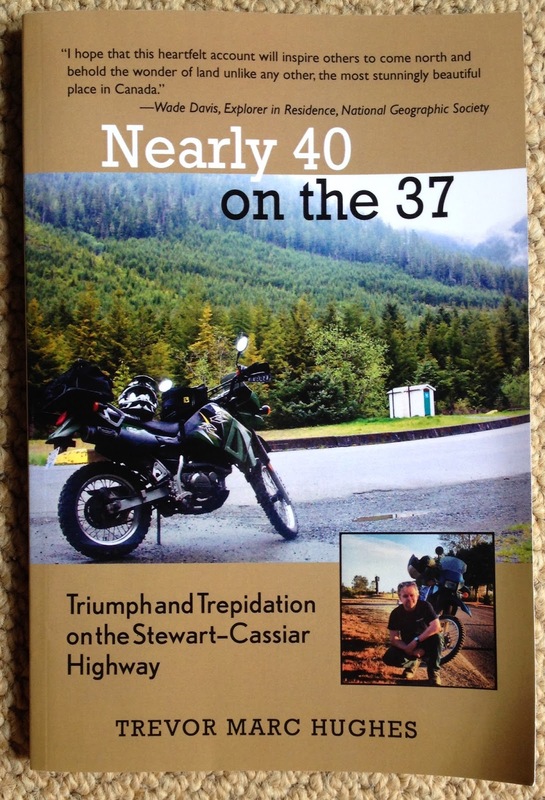 A must have for any motorcyclist; Neil Peart's book tells of how he dealt with loss - serious loss. He took some time off, and traveled throughout North America - some 88,000 kilometers. For those who don't know who Neil Peart is, well he's the one part of the iconic band Rush. He's a percussionist, composer, lyricist, and author. 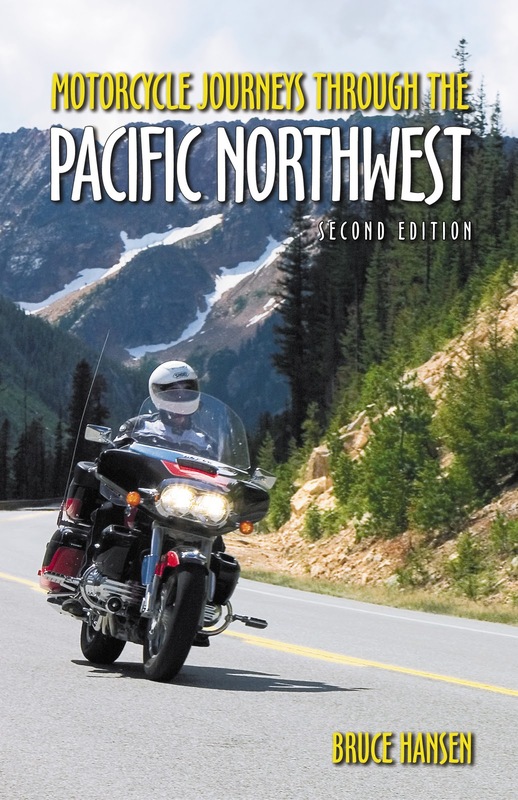 Written by Carl Adams, a 45 year veteran of motorcycling himself, this book offers a fairly comprehensive education about dual sport motorcycles. 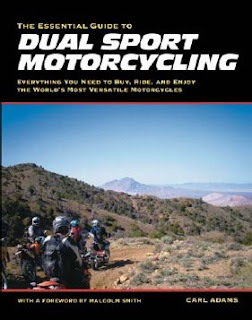 If you want to learn about dual sports this 'the' book to have. It'll easily provide you with the knowledge you'd gain from years worth of riding - and avoiding all the 'bad' habits from the beginning. And how about some Canadian content? This bok is written by Jeremy Kroeker. Kroeker is an independent writer who makes his home near the Rocky Mountains of Alberta, Canada. In this book you're taken along for a ride though South America. All reports are that this is a great book, and one that will make you laugh out loud. It's a very popular book on Amazon so that in itself tells you that there's a lot of people out there enjoying this book. This is a new one from the "Striking Viking." Newly arrived on our doorstep this one has all the makings of becoming a quick favorite. We've yet to get a bad book from ECW Press! This one is a little something different. A fascinating look at the world from 1928 to 1936. Imagine traveling around the world during this time frame! I imagine it would be an incredible story. Having read this book, I know it was! A real treasure of a book. If you've ridden a motorcycle before, chances are you've experienced the sensation of being at one with the bike. Perhaps you experienced this sensation on a twisty road while powering out of a corner on a beautiful day - you're totally focused in the moment and on all the sensory inputs the bike is providing. You feel great; almost Zen like. It's a tough sensation to describe but it's the goal of every motorcyclist to experience it. This is the type of moment that the author is referring to when he talks about being 'in the zone.' He describes it as a state of being. It's the experience of being physically and mentally present in the moment, where every sense is sharply attuned to the ride. That sounds like a better description than mine I think! The goal of Riding In the Zone seems to be to help riders maximize those 'in the zone' moments. Why ride a motorcycle if your goal isn't to maximize the enjoyment you get from it and to improve the level of skill that you ride with? -- Makes perfect sense to me! There's no denying that motorcycling requires concentration, skill, and coordination. Even if you're an intermediate or experienced rider it's always a smart to revisit your skills periodically. It's also a good idea to practice those skills too. Knowing in theory about emergency braking may not help much in a real emergency if you've never practiced that skill. While you can't prevent a car from turning left in front of you, there are things you can do to reduce the chances of it and to be better prepared for the situation. Just one of the many useful bits of information contained in this book. Condon says it's a very good idea to practice your braking skills in a safe environment, such as an empty parking lot. Practice will help you become more aware of the capabilities of your motorcycle and allow you to develop the skills that will become second nature when, or if, you have to use them in a real emergency, on-road situation. He's also a big believer in track days as a way of developing skills. Track days aren't necessarily racing, they're a chance to test your abilities in a safer environment than the road, plus you may be able to get input from trained professionals about areas you could improve on. 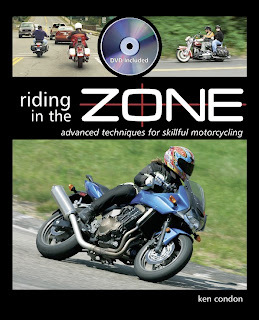 Riding in the Zone is geared towards early-intermediate to early-advanced riders. There's three major categories in the book: the confident rider, mental skill development, and physical skill development. Condon identifies the many factors that help you enter "the zone." 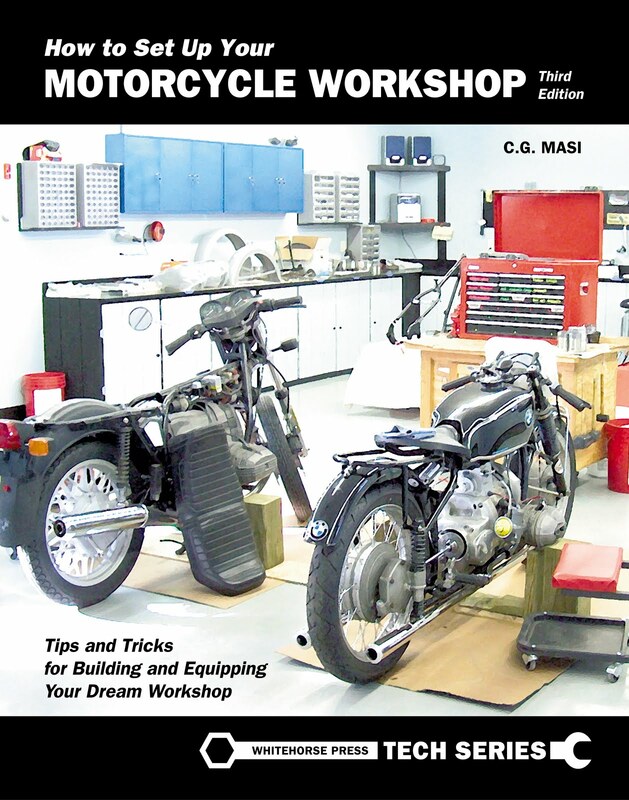 He addresses each one individually, from the development of awareness and mental skills to mastering complete physical control of your motorcycle. At the end of each chapter are drills designed to transform the book's ideas and concepts into advanced riding skills that are natural and intuitive. 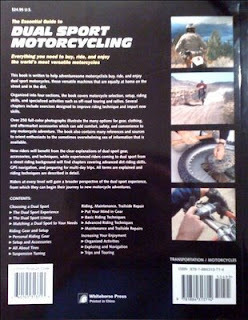 A companion DVD is included with the book to demonstrate these concepts and techniques and show exactly how to perform each practice drill so the lessons may be applied quickly and easily to actual street riding. It's all very good stuff. The book includes extensive color-photography and illustrations that help you clearly visualize the concepts and techniques. It's one thing to read how a technique is performed and another to see it being performed so that you know exactly what it 'should' look like. The companion DVD is a fantastic feature that's included with the book - I know I'll be referring to it again. I want to stress that the DVD alone is worth the price of the book. You can watch the entire video at once or you can pop the DVD on and navigate to and focus on specific areas you want to learn about or revisit at some point in the future. You've got not excuse to brush up on your skills. Condon has made it as clear, and as easy as it's going to get! Having also read Keith Code's - Twist of the Wrist II, I couldn't help but make some comparisons. 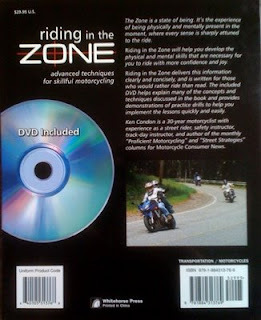 Riding in the Zone does offer instruction covering many similar concepts as are discussed in the the classic rider guide book Twist of Wrist II but Condon puts his own unique spin on it and includes several techniques I don't recall being covered in Twist of the Wrist. 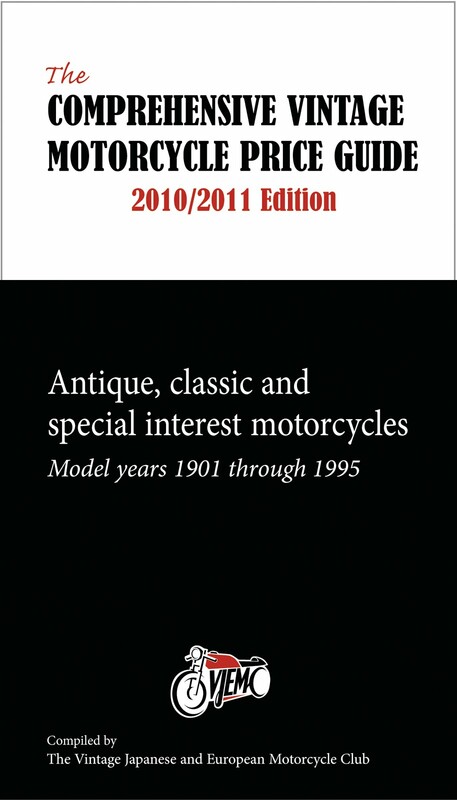 Interesting to note that Condon does give a little shout out to Code and others, within the book, as people who have tried to make motorcycling safer and more enjoyable for those who ride. As a bit of background on Condon and what qualifies him to be writing a book on the subject of rider skills, he's got a long history of motorcycle experience. 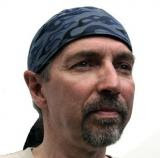 He's been a motorcyclist for more than three decades and is the current author of the monthly Proficient Motorcycling and Street Strategies columns for Motorcycle Consumer News. He's also the chief instructor chief instructor for Tony's Track Days and is an experienced Motorcycle Safety Foundation instructor. Thanks to Condon as well for sharing his experience and knowledge in this fine book and DVD. I know that I've learned a few things from it and have been reminded of some things I already did know. I've begun using some of the techniques demonstrated in the books in my own personal rides. In fact I used some strategies from the book today! You too will be able to put information presented in this book to use immediately in your own riding. Even though it's indicated to be for early-intermediate to early-advanced riders I think all riders - particularly beginner riders can benefit from Condon's message in Riding in the Zone. This book represents excellent value for money. I recommend that you check it out. Book description: Paperback, 8 x 10 inches, 144 pages, full color illus, $29.95. 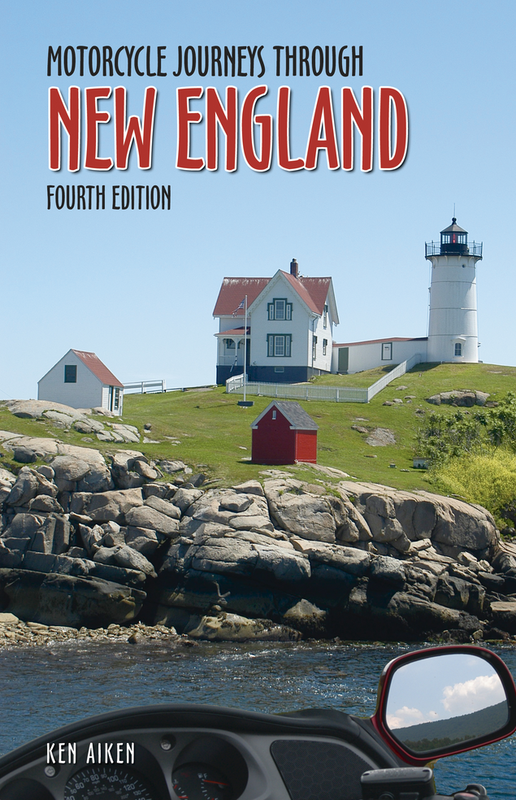 Copies are available at your local bookstore, motorcycle dealer, or directly from the publisher, Whitehorse Press, 107 East Conway Road, Center Conway, NH 03813-4012. Telephone toll-free 800-531-1133 or visit www.whitehorsepress.com. I got a copy of Lawrence Hacking’s new book, “To Dakar and Back – 21 Days Across North Africa By Motorcycle” a little over a week ago and couldn’t put it down until it was done. If you have even a passing interest in the Dakar you should take a look at this book! Now, you don’t need to know who Lawrence Hacking is to truly enjoy this book but once you’ve read it it’s hard not to talk about the man behind the book when talking about his Dakar story. He’s what you might call the “Wayne Gretzky” of the sport of off-road bikes in Canada. His resume is impressive to say the least. - Competed for the Canadian National Team in the International Six Days Enduro (ISDE) World Championship in 1985 (Spain), ’86 (Italy), ‘90 (Sweden), ’91 (Czechoslovakia), ‘92 (Australia) and 2002 (Czech Republic). He finished each time, earning Silver and Bronze medals from the FIM. - Worked for Yamaha Motor Canada and Yamaha Motor Europe between 1980 and 1990 in their marketing and racing departments. Since then, he has worked as a consultant to other manufacturers including Honda, Kawasaki and Triumph, and to the Parts Canada Superbike Championship. - In January 2001, became the first Canadian to complete the Paris to Dakar rally. He finished 58th overall and 13th place overall in the first-timer classification. - In 2005 and 2007 he entered the Beijing to Ulan Bataar International Rally across the Chinese Gobi desert and won the 250-cc class. Was one of the key organizers of the 2007 FIM World Enduro Championship, held in Canada for the first time. - His motorcycle exploits have been featured in various media outlets such as CBC, CNN International, CityTV, Moto Verde (Spain), Moto Vert (France), The National Post, Speed Channel, TSN, TV5 (France) and The Toronto Star. - Participated in the Targa Newfoundland. Hacking competed in the Paris-Dakar Rally in 2001 and, on his first attempt, he finished it, thus securing his place in the history books as being the first Canadian to ever finish the event. I might add he did it at the age of 46 too and as a privateer without a support crew to help him out along the way. Sponsors supported him partly but they weren’t there in a truck following along with the rally like the professional teams. He didn’t have a mechanic waiting for him at each bivouac to fix his bike at the end of the day so he could relax and prepare for the next grueling day. He had to fix any damage to his bike each night after travelling distances of up to 900 km in a single day. He spent a year preparing for Dakar, nine months of which was full time work dedicated to working out, travelling to Europe, researching the race, securing sponsorship, and bike preparation among a myriad of other things. His bike of choice was a custom prepared Honda XR650. He thought the bike was a great product, and it was. He could have chosen several other bikes but was impressed with the Honda. The bike was new at the time and had just won at Baja. It also had a kick start in addition to the electric start, a feature lacking on the KTM’s. He worried about an electrical problem in the desert and getting stuck, so having a kick start as a backup was a logical thing to have. He kept the swingarm, frame, and engine stock but changed most of the other pieces to meet his requirements and the Dakar specifications. The big main fuel tank and rear auxiliary tank were key requirements of the Rally. His XR was fitted with a 54 litre tank, which when full held about a hundred lbs of fuel. That much weight in those types of conditions would have to be a real handful to say the least but essential because of the huge distances covered. In 2001 the Dakar covered nearly 10,000 km’s of mostly off-road riding. It travelled through six countries in some of the most challenging terrain in the world in its 21 days. Approximately 6,000 of the kilometers were special stages (otherwise known as competition stages). Given these facts it's no surprise that it is billed by some to be one of the world’s top five adventures; right up there with climbing Mt. Everest. It’s a race where as many as half the competitors don’t make it to the finish line. The race has even claimed the lives of 48 of its competitors and some spectators as well. I may be a little biased as I’ve admittedly been fascinated by the Paris Dakar Rally since I learned about its existence in the early 80’s when the ferociously fast Group B rally cars had their short lived heyday. They were just too fast and dangerous and were only around for four years. Sadly I do not have the skills or abilities that Lawrence Hacking has. But I jumped at the chance to pick up the book and read about a Canadian’s experience with the Dakar. If you look at the list of competitors and their placement in rally's gone by on ASO’s website (TSO was the organizing body at the time of Hacking's 2001 race) you’ll see where everybody finished but that by itself is a little dull. The list of who won and their times doesn’t tell all the stories about the preparation, trials and tribulations, near disasters, sleepless nights, sand and grit, the desert, dunes, rocks, and all the amazing sights you pass though in the 21 days of the Dakar and the days leading up to it. To Dakar and Back tells that story from one man’s perspective. For 274 pages you’re with him on the bike throughout it all; experiencing in some small way, all the highs and the lows. The first thing I noticed when I got the book and thumbed through it was the little symbols that appear alongside the page numbers. While not explained in the book these are very important symbols in the Dakar; they are a piece of information that appears on the road-book that participants get and remain secret until given to the riders. If you don’t follow the road book and stop at the checkpoints you’ll be given penalties up to an including exclusion from the race. The symbol is one piece of the information that appears and indicates the trail, terrain, and landmarks for a particular section. These little hieroglyphics are called tulips and they’re something that every rally participant needs to become very familiar with. Why are they called tulips you may ask? It dates back to the Tulip Rally (Tulpen rally) of the 1950’s. I won’t wreck it for those who decide to get the book, but Hacking’s 21 days weren’t without drama. The book is full of unexpected events and challenges that need to be faced - all under the pressure of sticking to the rules and keeping within the allowable time. There were several incidents that threatened to end his rally before the finish line. His perseverance, preparation, and perhaps a little bit of luck all combined to get him to the finish line. I’ve already said that I enjoyed the book. I really did, it’s a great read in my opinion and very reasonably priced at $17.95. The writing is clear and easy to follow, no doubt aided by the efforts of Wil De Clercq whom Hacking credits with turning his pile of notes into a story that "accurately conveys the message." The writing includes a fairly detailed account of each days race events; who won in each category, what their times were, and some of the major events of the day. Some readers may not find that element quite as interesting as Hacking's personal story in the race. He has an eye for detail and recalls the types of vehicles, names of riders he has conversations with, dates, and places. Something I really appreciated. Even the typesetting of the book adds to its personality and enjoyment. 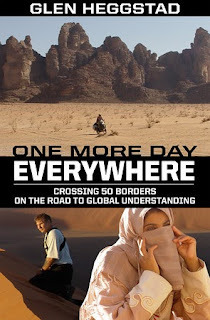 If you have an interest in the Dakar rally this book gives a real perspective of what it’s like to be there. In terms of things I didn’t like about the book there are really only a couple of minor things that would have increased my personal enjoyment of the book. would have liked to have seen a more detailed account of what Hacking brought along with him. Chapter 3 reviews some of his preparations including what he did to prepare the bike. This was really interesting material that I would have liked expanded to include details on all the items he took. Maybe it could have been included in an appendix? And, though noted in some cases, I would have appreciated knowing each day’s start time throughout the 21 days. Those are minor points though and you may not even miss them. On a side note – Hacking, who’s 53 years old, is planning on doing the Dakar again and was going to follow the 2008 race from Lisbon in a rented car as part of his preparation. Hmm, I wonder if the rental company knew about that plan? But as you may know, the 2008 running of the Dakar - which was its 30th anniversary, was cancelled for the first time in its history because of terrorist threats. I’ll certainly be watching closely to see how that story unfolds. With the Dakar being held in South America in 2009 and the 2010 running through Mauritania still questionable it'll be interesting to see what Hacking does. He was hoping to use the 2008 race as part of his methodical pre-planning. The event in South America will be a whole new challenge and with a relatively shortened time to prepare and plan. Where Can I Get a Copy and How Much is It? Robby Gordon - Dakar Dictionary site.